Unfortunately, False Domestic Violence Allegations have become more common in Divorce / Child Custody Proceedings. Most Judges usually enter a restraining or protective order for the safety of the child and in too many cases an Accused Abuser Parent is guilty until proven innocent! 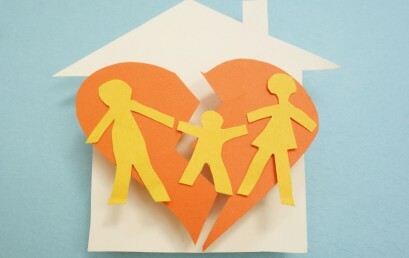 Dallas Divorce attorney Mark Nacol provides information on the issues surrounding parental alienation in Texas.